Roku, with over 10 million devices sold is the most popular media boxes available in the market today, it is the best way for any video streaming platform to tap into this potential audience by launching their own Roku Channel (App). Familyes helps you do that with our amazing Roku App, that is totally manageable with our HUB! 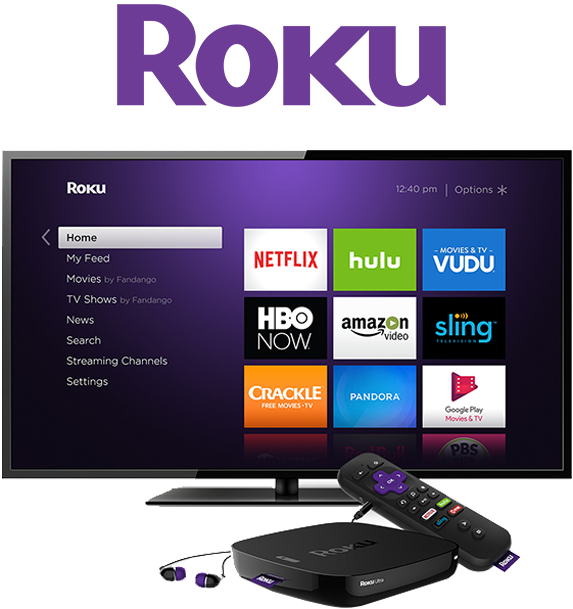 We offer customizable template for your Roku App that uses the standard UX/UI as specified by Roku. Stay assured about the ease of use and improved usability. Better design, clear presentation and interactivity at its very best. Publishing your own branded Apple TV App is super easy with Familyes. We bring to you a completely native Apple TV App, build using the latest programming language, all manageable via Familyes HUB, a powerful admin panel that helps you control everything, from video content to apps! 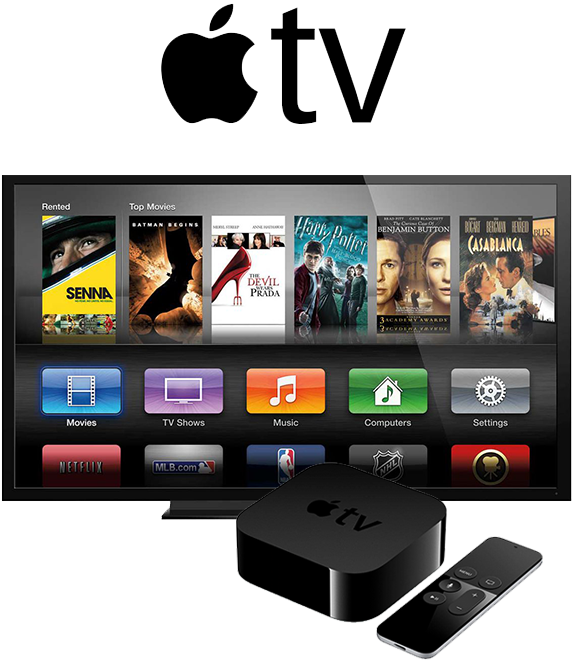 Familyes powered Apple TV apps are fully featured, custom built, with your own brand and will integrate into your existing content distribution strategy, so that you just have to worry about generating great content, IT being taken care by Familyes. 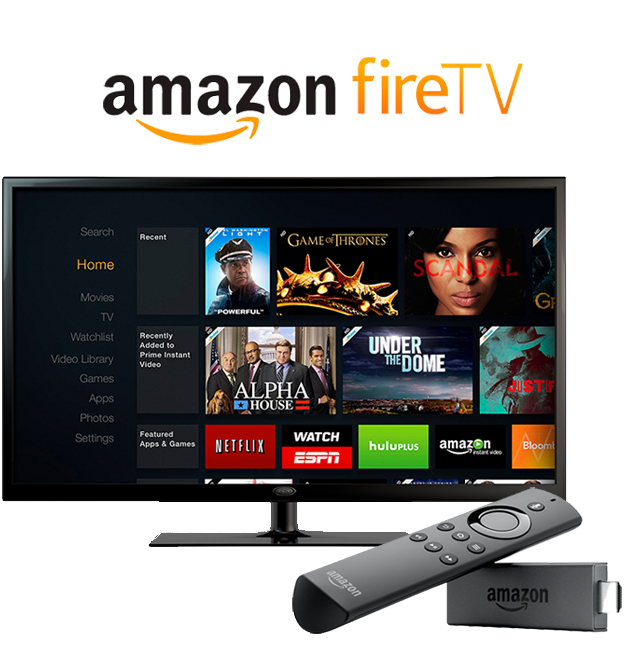 Amazon Fire TV is certainly the latest buzz in smart TV business Today! Having reached over millions of homes within a very short span of time from its launch, Amazon Fire TV is just not something that you?d want to miss out on. Familyes brings together an instant solution for you to be able to launch your own Fire TV app, just in a matter of clicks! Familyes is a partner that walks with you throughout the entire course of launching your Amazon Fire app, taking care of your end-to-end IT needs. Reach millions of Android users instantly by launching your own Android App with your video content. Familyes will build, deploy, launch and maintain your own branded Android App end-to-end. 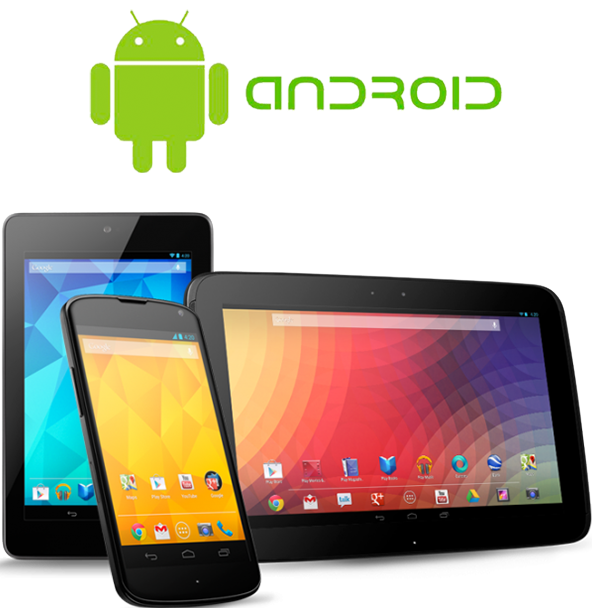 Your Android app powered by Familyes is built taking into account all of Google?s defined programming standards. 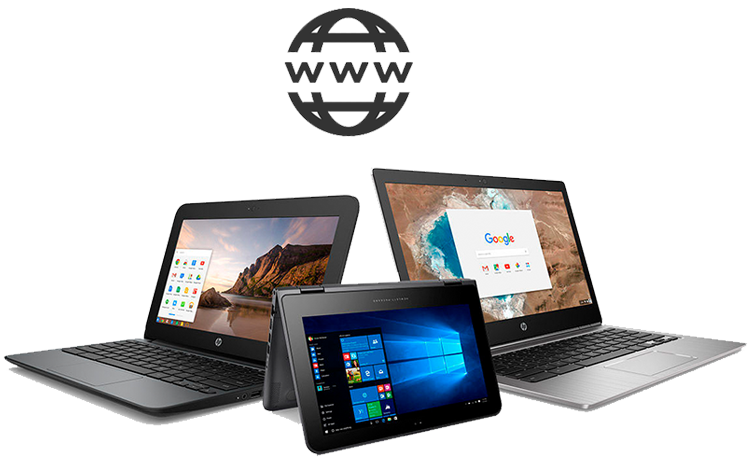 The App is 100% scalable and works well across different screen sizes and Android mobile and tablet devices. All manageable via Familyes HUB, a powerful admin panel that helps you control everything, from video content to apps! Familyes will take your videos to over 1 billion+ iOS users with your own branded native iOS app. Familyes brings to you a completely native iOS app, build using the latest programming language, all manageable via Familyes HUB, a powerful admin panel that helps you control everything, from video content to apps! 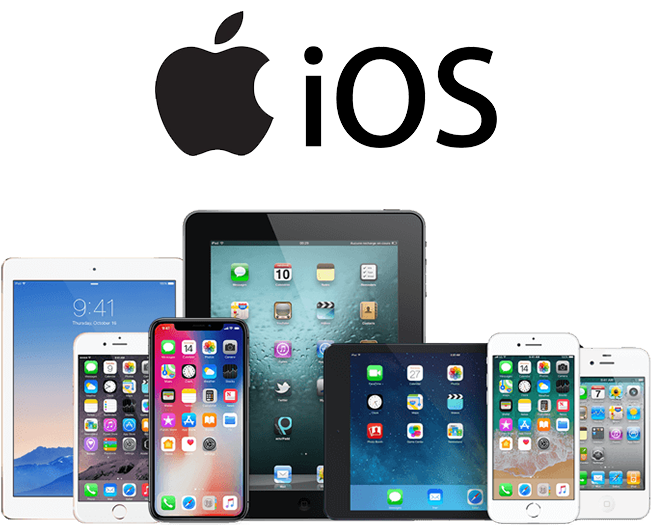 Your iOS app is custom build from ground up for you and works across all iOS devices like iPhone, iPhone Plus, iPad, iPad Pro and iPod Touch as well! The app will have your brand and it will be published onto the App store powered by Familyes. And of course, your app will be fully monetized! Familyes has other web video solutions, contact us for more information!